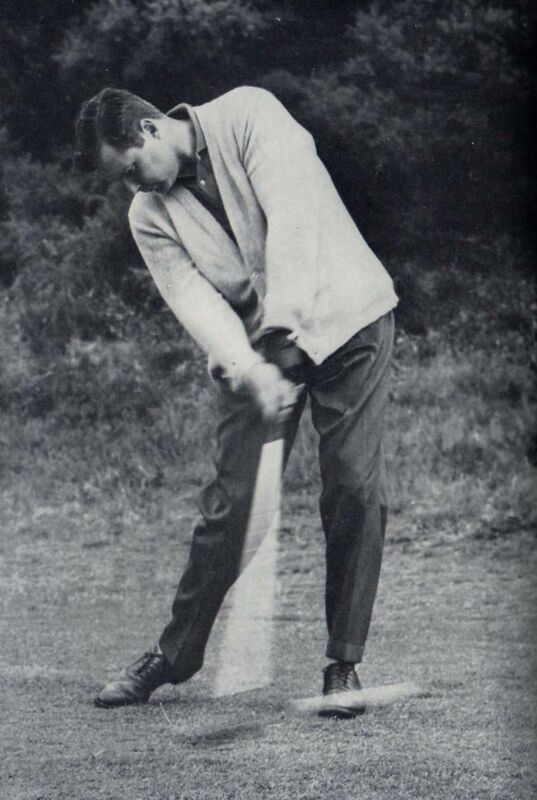 Peter Alliss, it has to be said, is used to creating an impact and that started back in 1931 when he was born in Berlin, where his father, Percy, was working as the Professional, and where he weighed in at a colossal 14lbs 11oz. It was, he will tell you with a twinkle in his eye, a European record at the time and he has continued to leave his mark ever since. Peter was the Professional at Parkstone for 13 years from 1957. On his own admission, it was a job that never became a chore. At the end of his first week he won the PGA Tournament - what a way to start a new job. He has also been or still is a famed TV presenter and commentator, a golf course architect, a public speaker and a writer of some repute. As if that is not enough, he is also one of the most charming and convivial characters you could ever hope to meet. Truly a man of many talents. He developed into one of the leading professionals of his age. Between 1953 and 1969, he made eight Ryder Cup appearances, won 23 major professional events, including three PGA Championships, and headed the Order of Merit on two occasions. In 1958, during one purple patch he won the national titles of Italy, Spain and Portugal in three consecutive weeks and he might well have continued in that vein for a good while longer but for an increasingly recalcitrant putter that drove him to distraction and eventually forced him to seek alternative employment. He made his first appearance behind the cameras at the 1961 Open at Royal Birkdale and soon, with the help of his mentor, Henry Longhurst, developed a style which is revered in Britain, America and everywhere else he works. He was voted as the World’s No.1 golf commentator by the celebrated American magazine, Golf Digest, but he is far too modest to let such an honour go to his head. 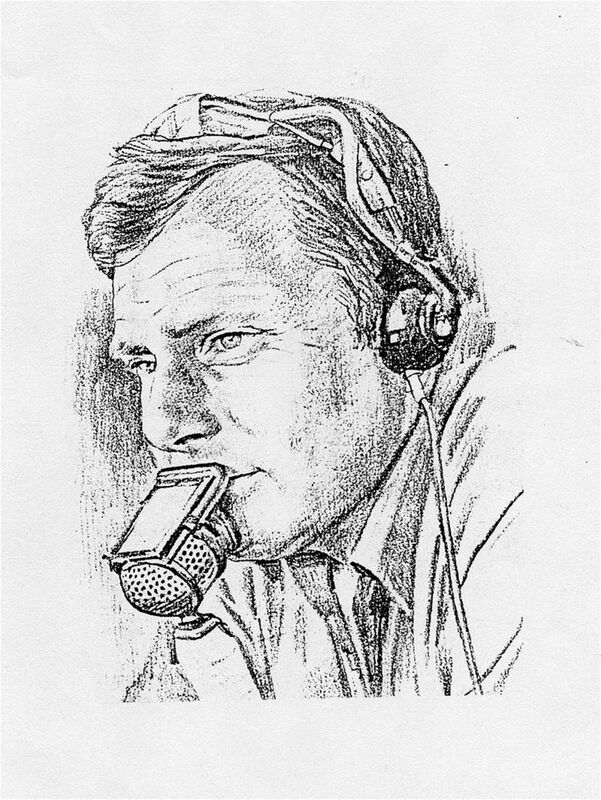 An Alliss commentary is invariably memorable and the same can be said for many of the courses he has designed over the years. To date, he has created around 50, sometimes with the collaboration of either Dave Thomas or Clive Clark. They include high profile ones of the calibre of the Brabazon course at The Belfry and the Marquess course at Woburn. Once, when asked to name his favourite golfer, Alliss thought for a while and then cited five-time Open Champion, Peter Thomson, lauding him as being ‘jaunty, rhythmical, talented and sophisticated’. It was an entirely apt description and, fittingly, could just as easily be applied to Alliss himself. He is, in short, a class act, a national institution, and we should all applaud the fact he continues to work and to bring a touch of colour into an increasingly characterless game.